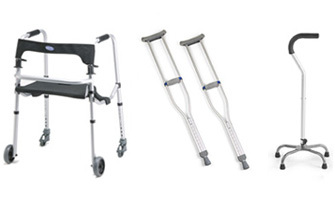 At First Choice Medical Equipment, we are proud to supply customers with the equipment and supplies they need, when they need them. We also offer delivery and set-up, and our friendly and knowledgeable staff will provide you with all of the training and information you need on proper equipment usage and maintenance. 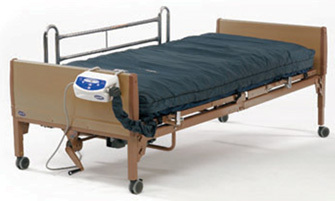 When you need quality medical supplies and prompt, superior service, make us your FIRST CHOICE! Electric powered three and four-wheeled scooters. 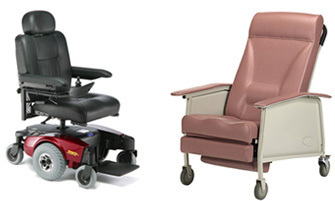 We will be happy to help you decide which products and features are be best suited for your specific ambulatory needs. 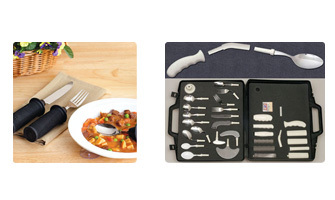 We offer a complete line of medical equipment and supplies to help promote recovery at home and improve ease of care. Statistics show that the bathroom can be one of the most dangerous areas of the home. 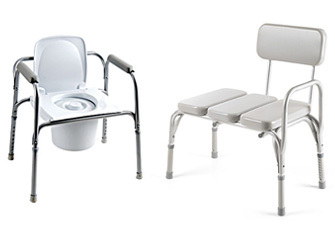 Bathroom safety products help prevent slip and fall accidents while making bathing and personal hygiene easier, safer, and more accessible. Qualified installation services are available. Health promotion and preventative care reduces the risk of serious injury or illness. 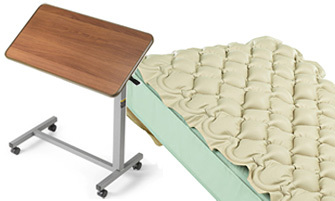 At First Choice Medical Equipment, we carry a complete line of self-care products for home or work. We have products to help keep you physically active when injuries occur and to prevent minor injuries from becoming major injuries. 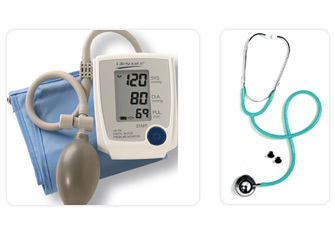 First Choice Medical Equipment is also a Certified Jobst Fitter, and we carry a variety of specialty products. We offer an excellent selection of athletic and casual shoes in many styles and colors. Diabetic socks are also available in crew, casual, athletic, ankle and edema. 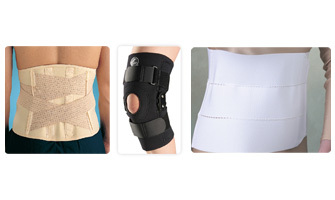 We are pleased to offer Fashions by Jodee®, post-mastectomy apparel. These bras come in a variety of styles and fabrics, and we also have top quality breast forms. Contact Us and ask to schedule an appointment with Sandy Webster. She will be happy to assist you in finding the right products and f it to meet your specific needs while assuring your privacy.